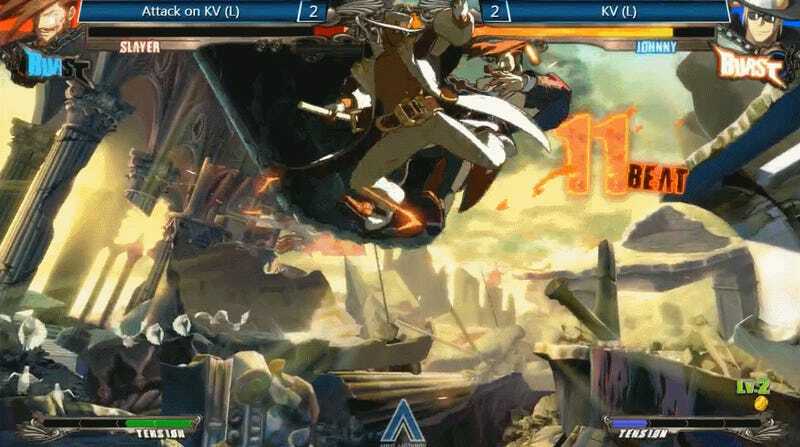 Guilty Gear Xrd - Revelator - is just one of the many fighting games being showcased at this weekend’s Anime Ascension 2017, but damn it’s one of the most intense. We’ve all been there. You’re completely controlling a match, out maneuvering your opponent and constantly one-step ahead. Until you’re not. And then, somehow, in the span of only a few seconds the entire veneer of victory is stripped away to reveal heart-breaking defeat. 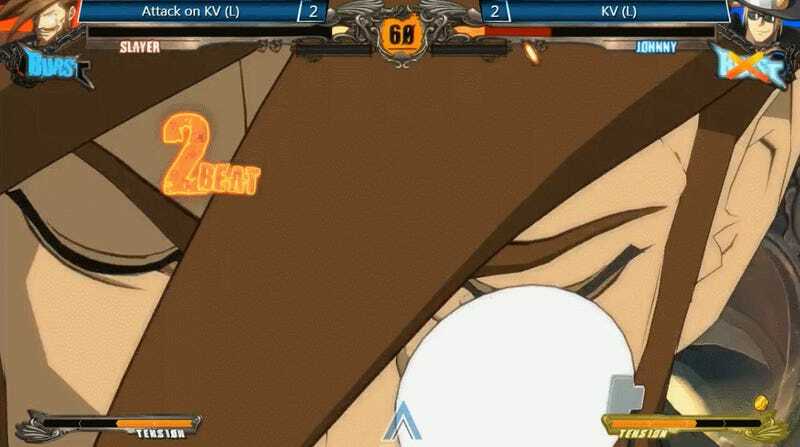 During the first day of the event, that happened to one extremely unfortunate Johnny player. Slayer, the character who reverses the thrashing and destroys his opponent in only a few seconds is, is Guilty Gear’s only vampire. As such he’s able to phase through characters and counter-attack them from behind. With only a sliver of health remaining, the Slayer player above is able to exactly that, initiating a beat down so thorough he’s able to fill his Burst gauge and unleash a special attack. It’s tragic to watch, if you’re rooting for Johnny at least. 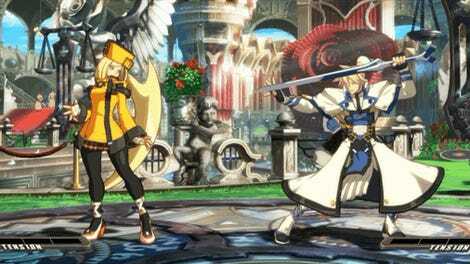 Otherwise it’s a testament to the fast-paced, offense-minded fighting philosophy at the heart of a game like Guilty Gear. 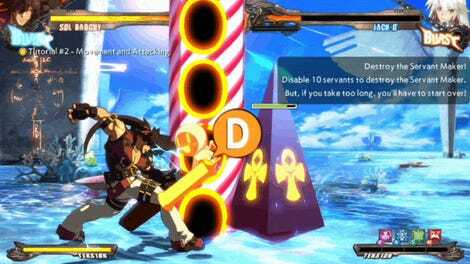 Arc System Works, the game’s developer, recently confirmed the latest version, Guilty Gear Xrd Rev 2, will come to North America later this year. The new game can be purchased as an upgrade for the base version or as a stand alone physical copy, and is already scheduled to arrive in Japan this spring. UPDATE: Daymendou, the same Slayer player from the about clips, eventually went on to win the Guilty Gear tournament at Anime Ascension. But not before completely wrecking Chip player BjornSonOfBear.